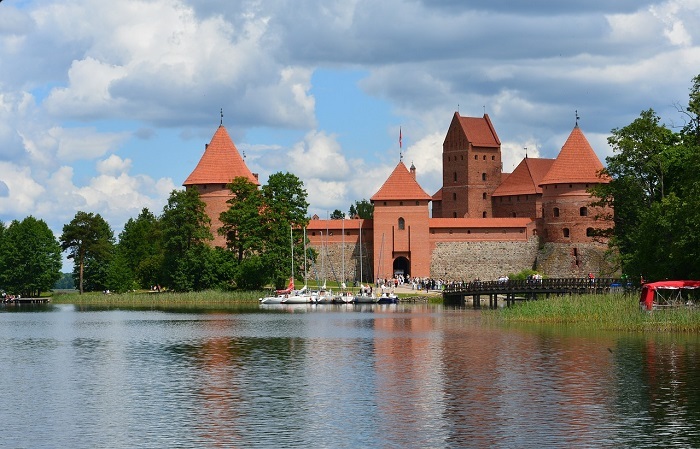 Today, Trakai is a treasure of Lithuania and a tourist paradise. Perhaps Lithuania is not the first place that comes to mind when we think of tourist destinations. 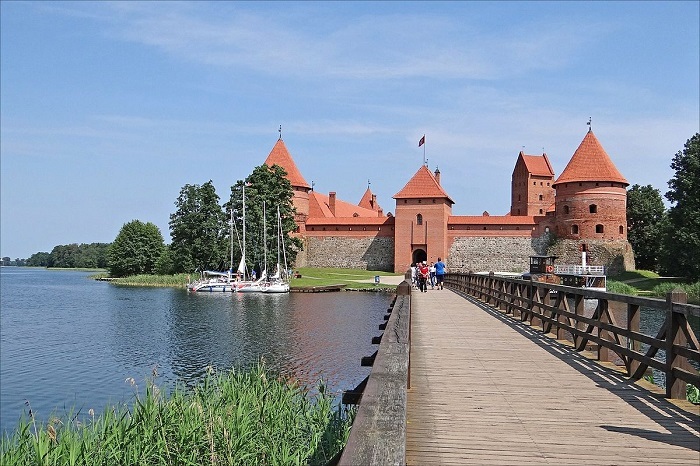 However, Trakai, the former capital of the Grand Duchy of Lithuania, is so beautiful that just by taking a look at these photos one may fall in love with the place at first sight. 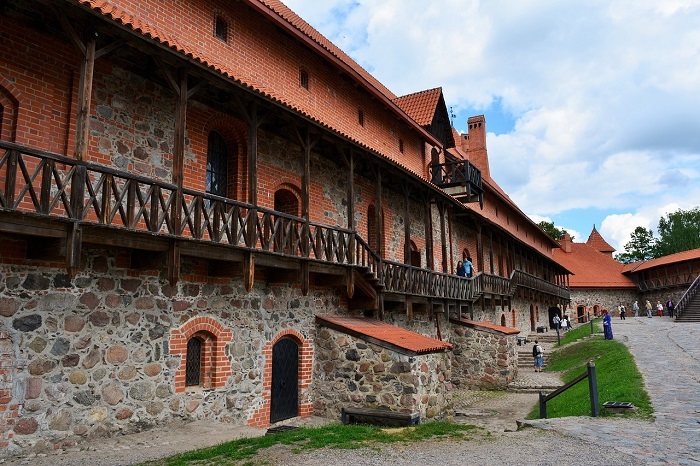 Trakai lies 27 kilometers from Vilnius, the Lithuanian capital, and nowadays it is the most sought-after tourist destination in the Baltic country. 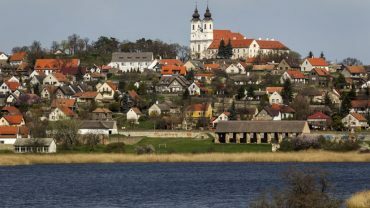 The village is surrounded by 5 lakes – Galve, Skaistis, Luka, Totorishkiu and Akmena, whose depth at some points may reache 48 meters. 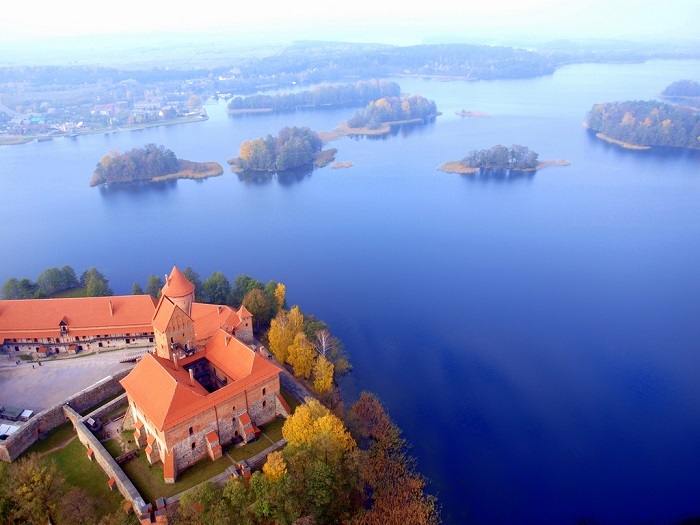 Trakai is surrounded by the 82 km² Trakai Historical National Park comprising 21 spectacular islands, which offer an incredible experience to tourists in every season. 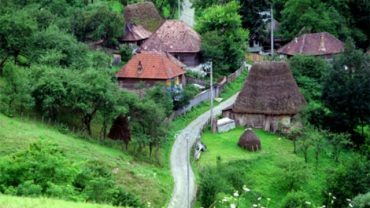 The village is a special place also because of its location: it is situated in the center of the pond system, on a narrow gully of a width ranging between 50 and 300 meters. Due to these dimensions, the narrower parts can hardly accommodate a row of houses, while in the wider parts there may be several streets and larger buildings. 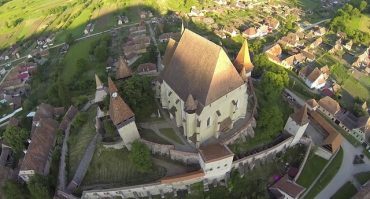 However, the main attraction of the village is the historical castle. 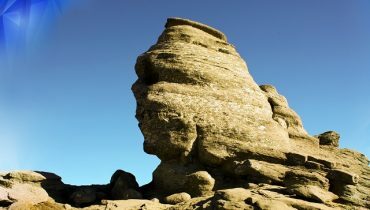 The castle was built in the 14th century, and has survived many storms of history. Consequently, it has suffered a lot of damage during the centuries, until its restoration started in the middle of the 1950s. The reconstruction process has been almost continuous since then, but during this time it could be visited by tourists as well. The castle museum exhibition in the interior courtyard presents the historical artefacts and the glorious days of the Grand Duchy. In the external buildings one can admire the artefacts of the feudal manor estates built during the later centuries.